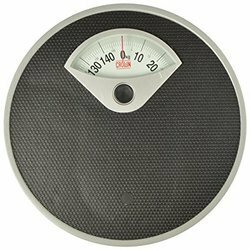 Offering you a complete choice of products which include nby series baby weighing scales, cgms series baby weighing scales, epgm series baby weighing scales, pps-120 bmi series baby weighing scales, pps-120 bmi series baby weighing scales with baby bowl and infantometer pim-101 baby weighing scales. CGMS Series(Child Growth Monitoring System) comprising of state-of-the-art Embeded technology. with its light self weight,ease of operating and high efficiency,its because an ideal choice for monitoring malnutrition amongst children in Aganwadi,PHCs,NICU and Hospitals. It gives the result of a child comprising of all three growth charts published by world health organization (WHO), namely UNDERWEIGHT, STUNNING and WASTING. It gives the CATEGORY of Underweight, Stunning and Wasting as well as shows the amount of Underweight and stunting of a child. It can store the data of 500 children. HOST USB port can be provided by which the data of children can be copied on a Pen Drive and the same can be transferred to computer so that authentic malnutritions status can be provided at desired level of administration in a short time frame. Rechargeable 6V, 4AH, SMF battery charging circuit. 'MAA' (Malnutrition Assessment & Analysis) software. 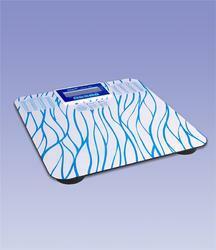 EPGM Series(Electronic Physio-Growth Monitoring System) comprising of state-of-the-art Embeded technology. with its light self weight,ease of operating and high efficiency,its because an ideal choice for monitoring malnutrition amongst children in Aganwadi,PHCs,NICU and Hospitals. Rs-232-C serial Port provided for connecting to computer. Rechargeable battery back-up supplied with the machine. Height can be entered in centimeters. Detachable baby bowl made up of ABS (supplied with scale). 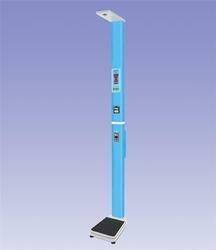 Display weight, height and Body Mass Index. 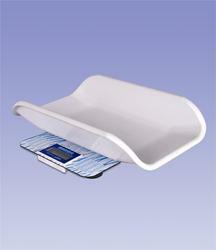 It also display, simultaniously, how much over / under weight you are. 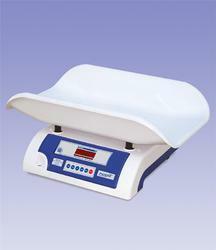 Thermal Printer can print date, time, weight, height, BMI and amount of overweight/underweight. GSM Interface for SMS sending. 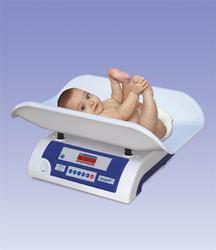 Infant Weighing Scale, spring type, designed to Measure weight of child using sling and/or weighing trouser. Easy Readability in Low Light. Easy reset to zero function. Damping/stabilizing mechanism for faster reading of results. 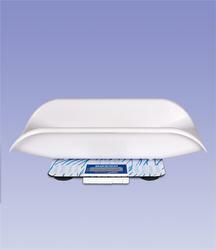 Body and mechanics of weighing scales are water proof and shock resistant. Fits with 2 hooks, non-removable Upper for fixation and lower for attaching weighing trouser or sling. These products Weight Machine are manufactured and designed by utilizing finest grade input factors in line with the industry defined parameters and norms. All our offered products are quality assured against the numerous quality parameters, under the assistance of well qualified quality controllers.